Are you looking for the highest quality replacement windows and doors for your Richmond home? 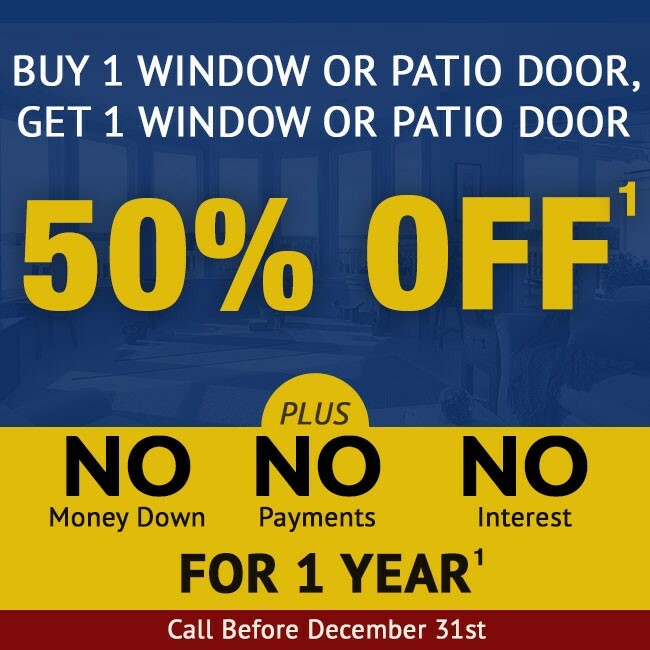 Claim this limited offer today to save on replacement windows in your area. Also claim your free, no obligation, in-home energy analysis. We are happy to help. Are you looking for the highest quality replacement windows and doors for your Richmond home? 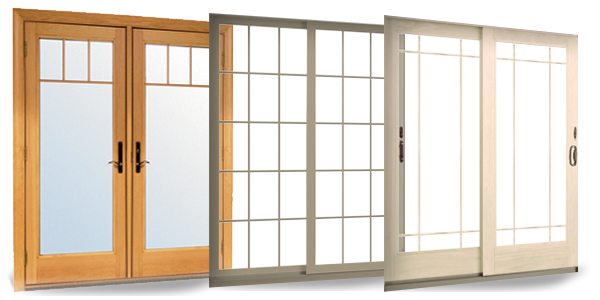 Andersen has been providing custom built windows and doors for over 100 years and has perfected beauty, durability, and efficiency in all of their products. 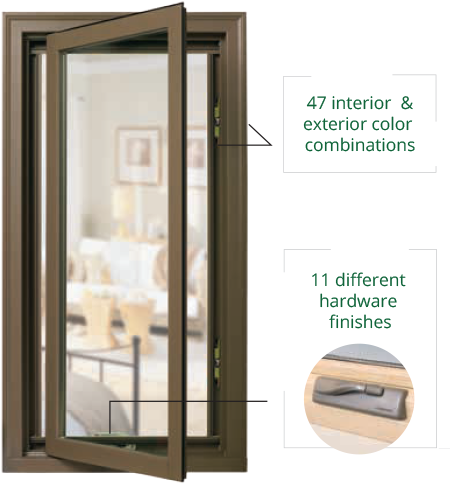 With one of the largest variety of window and door styles in the industry you will be able to choose the right color and design that fits your home. All of Renewal by Andersen products come with their High-Performance Low-E4 Glass that prevents the transfer of cold and hot air. Richmond weather is known for its extremes and we can regularly experience all four seasons of weather in one week. Not to mention the amount of severe storm weather that comes through when you least expect it. By purchasing Andersen doors and windows you will gain peace of mind knowing that your home will be protected from the weather elements. Our products are built to stand any type of temperature climates and with the highest energy star rating you can trust that our window glass will stand the test of time. Purchasing replacement windows or doors for you home may be something that you will only have to go through once and that is why you want to purchase the right style and design that you can live with for the next 20 years. Understanding the need for variety Andersen provides a wide variety of designs and wood textures to choose from. Richmond is well known for its historical architecture and we have a wide range of window styles that fit with modern and historical homes. 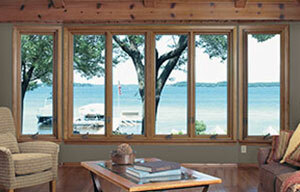 We provide specialty, picture, gliding, double-hung, casement, bow and bay, and awning windows. All come in a variety of wood finishes and colors for the exterior and interior view, depending on the series that you purchase. The home architecture changes drastically from downtown Richmond than from homes in Short Pump and Chesterfield. But rest assured that you can find the right window product from Renewal by Andersen that will provide your home with beauty and reliability. While the style and color of your brand new windows are essential, the operation and efficiency of your windows should also be considered. Are you tired of struggling to open or close your window making cleaning an impossible task? With the innovative design and installation your Anderson windows will operate smoothly – making the operation of your window effortless. All of our windows are come with the highest energy star rated High-Performance Low E4 Glass that properly insulate your home and prevent transfer of hot and cold air. By preventing the transfer of temperature in your home you will end up saving thousands on heating and air costs over the lifetime of the windows. Our expertise craftsmanship is not limited to the custom building of windows but also for our storm, commercial, residential, hinged, gliding, and folding doors. With the installation of Andersen doors you will gain added security and protection from the weather elements penetrating the inside of your home. All of our doors come with top in class locking mechanisms and handles that make the operation of your doors smooth and secure. You will also gain added beauty and class with the material and finish of the wood frames that are perfect for any home. 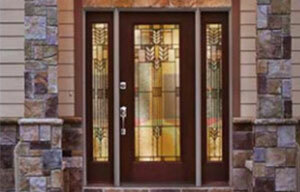 All glass used on our door products are high efficiency and will keep your home properly insulated at all times. The combination of expert installation and superior craftsmanship will ensure that your home will last many years without repair or weekly maintenance.